Come and join the growing trend of adventurers exploring the wonders of the ocean! 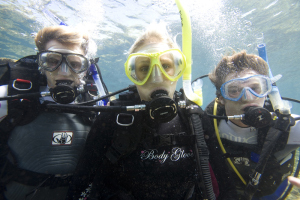 We offer a full range of PADI courses from PADI Seal Team for junior divers and Discover Scuba Diving, Open Water, Advanced courses as well as a wide variety of Speciality courses and PADI Professional courses. 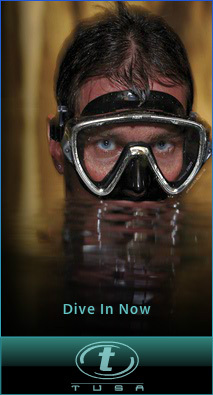 All our courses include coastal qualifying dives. Why become a scuba diving and only train in a murky inland quarry? With us you will dive in the ocean! 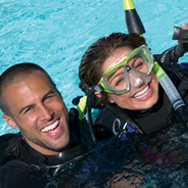 Join in dive club activities and meet new and exciting people. - Training venues in Edenvale, Randburg, Germiston, Rustenburg and Sodwana Bay. - Self-study theory at your own pace in your own home. 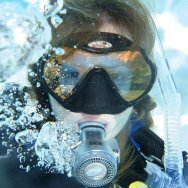 We offer expert knowledge on all scuba equipment sales, dive trips to both local and international destinations and a safe and extremely fun environment. Our family did an open water course with Aquatastic and we had such fun! Martin, the owner, delivered all our course packs to our house and went out of his way to ensure we had everything we needed. The course was so much fun but still very professional. We did our qualifying dives in Sodwana and were completely hooked! We even booked and paid for our advanced courses as soon as we got home and did it all over again! I highly recommend them!